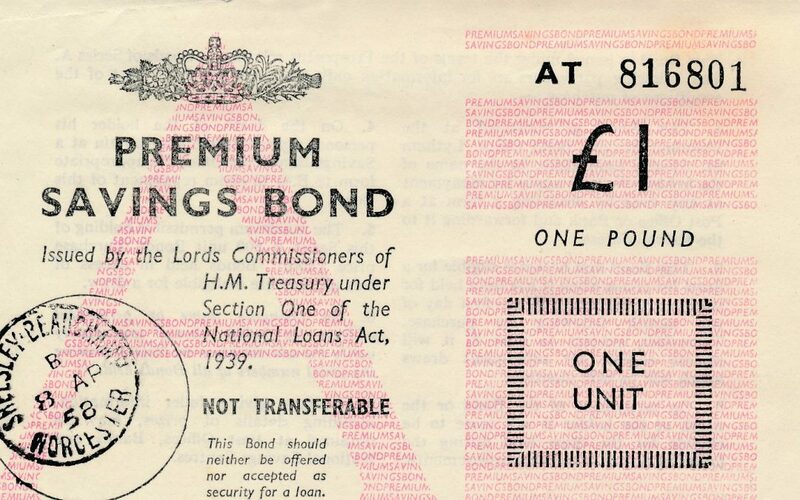 Premium bonds celebrated their 60th anniversary last year and even to this day they have remained as popular as ever And, it’s not hard to see that what they offer is closer to a lottery ticket than a viable investment opportunity. The chances of winning the jackpot is 26 million to one, and as all the interest generated in money invested goes to the prize fund you won’t see much if any return on your investment unless you are one of the lucky few to bag a big prize. However, Ernie is set to become even less generous later this year, when the chances of winning the bigger prizes will become slimmer still. National Savings and Investments (NS&I) has announced that from May 2017, the estimated number of tax-free £100,000 prizes will fall from three per month to just two. And the £25,000 prizes will also be reduced, going from eleven to nine each month. The amount of monthly £10,000, £5,000 and £1,000 prizes is also set to go down with the total prize fund shrinking from £69.5 million to £63.8 million. Whilst a drop in the number of big prizes is undoubtedly a disappointment for savers, the changes do little to change the positives and negatives of premium bonds overall. As an investment opportunity, they offer no guarantees but the fact that any money put in is backed by the treasury means your investment is fully protected. If you like it is a safe place for some of your money. If you or your family would like to talk us about your financial plans for future, please get in touch for a no-obligation meeting. Go to our website www.miadvice.co.uk and contact us via our “Get in touch” form on our home page or Contact Martin Dodd on 01902 742221. It is advisable to take advice from a professional financial adviser when making major financial decisions.